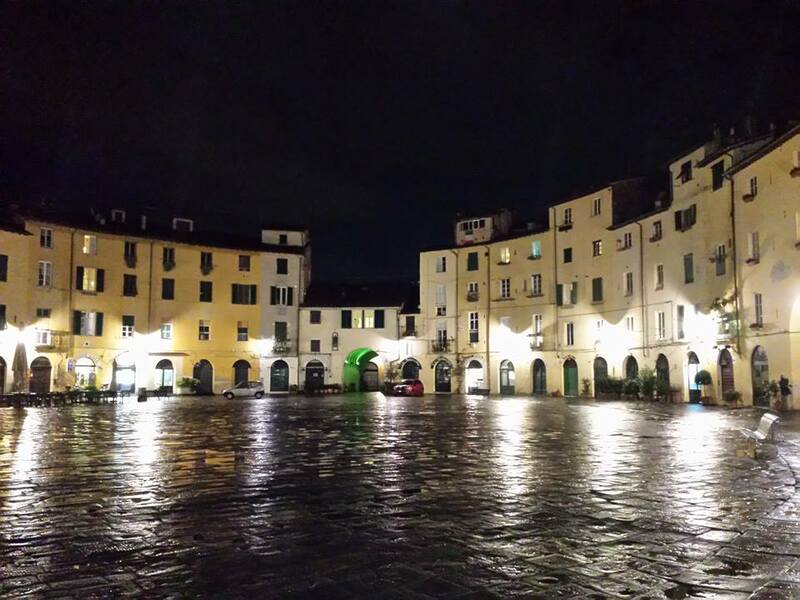 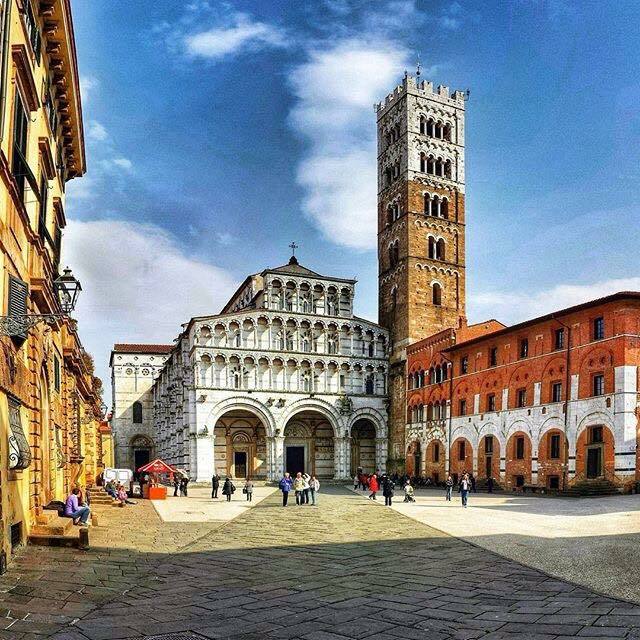 Lucca, one Toscana's most enchanting small towns, is entirely surrounded by 16th century walls (baluardi) made by ancient stones, enclosing one of Italy's finest medieval treasures. 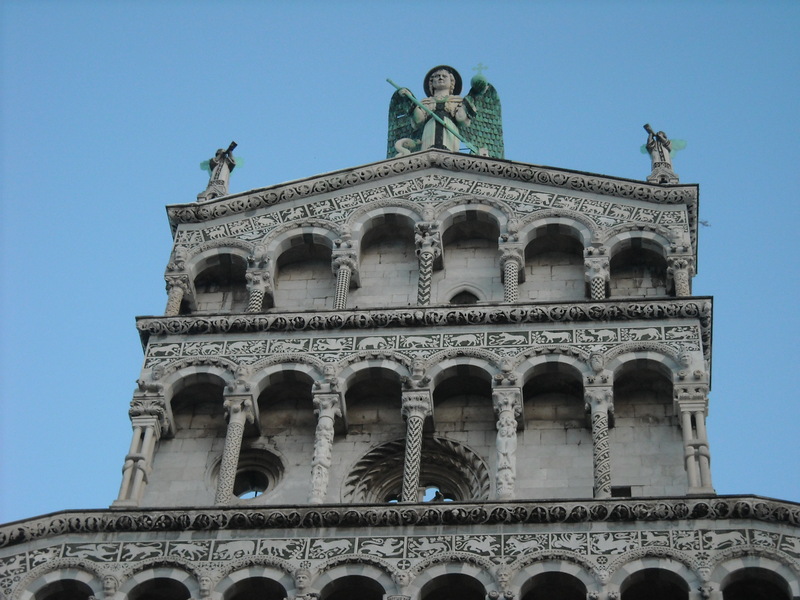 The city Is full of Romanesque churches, museums, monuments and is the birthplace of Giacomo Puccini (in 1858), one of Italy's most famous opera composers whose 15th century house which is now a museum, at Corte S. Lorenzo, 9 (via di Poggio) in Piazza della Cittadella, where is a bronze statue of Puccini in the center. 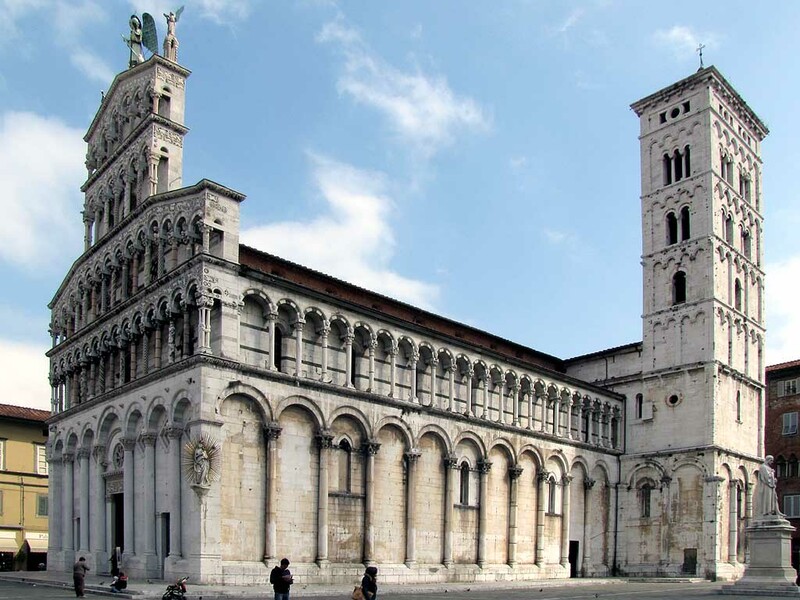 (Our itinerary: the ancient walls, completely viable and that make the city famous worldwide, St Martin's Cathedral, Basilica of St Frediano, the Church of St Michele, Amphitheatre square, Piazza Napoleone).